View More In Burn Care - Page 5. 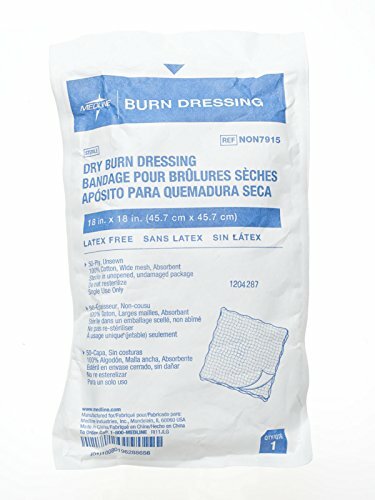 Medline burn dressings are available in various ply strengths and sizes to meet your needs. • Sterile.